Sophomore forward Clifton Moore is leaving the Indiana program with the intention of transferring, according to multiple reports on Friday afternoon. Corey Evans of Rivals.com was the first to report the news and Inside the Hall has also confirmed that Moore will transfer. The 6-foot-10 Moore played in just 15 games this season and averaged 1.3 points and 1.7 rebounds per game. Moore, a product of Hatboro-Horsham in Pennsylvania, was a 3-star prospect out of high school and the No. 151 player nationally, according to the 247Composite. His departure means that the Hoosiers could have two scholarships to fill this spring if Romeo Langford declares for the NBA draft, as expected. 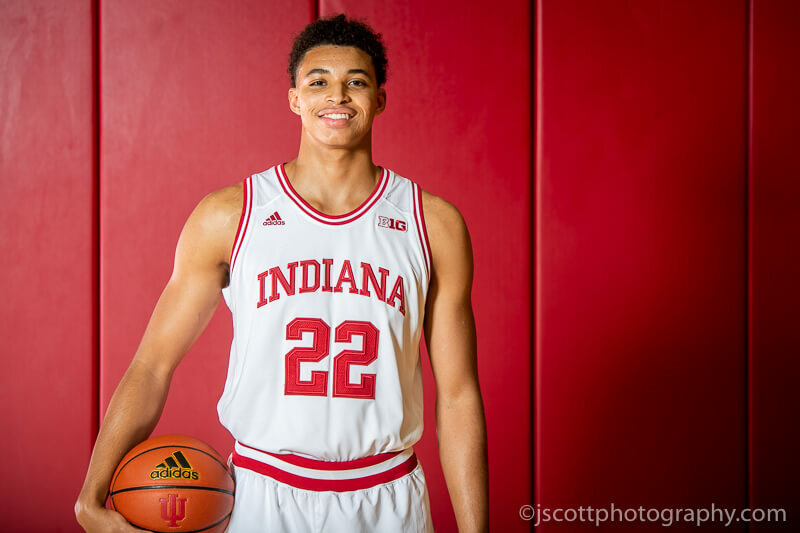 Moore originally came to Indiana as a member of the 2017 recruiting class along with Justin Smith and Al Durham Jr.